This year is quickly coming to a close. Get ahead of the game and get your money in order for the new year. Don’t know where to begin? No worries! Here are some helpful tips. You can file taxes after the new year, so now’s a good time to get all your ducks in a row. In January and early February, you’ll be receiving important documents in the mail including your W2, mortgage interest statement (1098), or student loan interest statement (1098-E.)Most companies, by law, have until January 31 to mail statements, so keep an eye out. Designate a single location where you’ll keep these documents so they are easily accessible when you’re ready to file taxes. You can use a folder, drawer, box or other container. Put a large “taxes” label on it and use the container for tax-related documents only, not other mail or bills. But you may want to keepit near where you sort mail, so you can immediately put the documents in their home. Then start gathering other items you’ll need for filing taxes, including charitable contributionand expense receipts. Qualified expenses depend on your situation, but could include expenses related to childcare, medical, job (mileage, supplies, relocation) and education. Donohoo Accounting Services can help you navigate the complicated tax structure. In addition to income tax preparation, we handle payroll tax prep, tax levies and liens, back taxes, end tax penalties, estate tax return preparationand more. Many charities do a final fundraising push at the end of the year, so you’ll probably receive solicitations asking for support. If you want to help non-profit organizations while also possibly reducing your taxable income, make your donations by December 31. Contributions are deductible in the year made. Thus, donations charged to a credit card before the end of the yearwill count in that year – even if the credit card bill isn’t paid until later. You’ll want to make sure the charity is eligible. Many times, the charity will note its “501c3” status, which is IRS speak for tax-exempt. You can also use the IRS Tax Exempt Organization Search. Now’s a good time to take a hard look at your income, debt, expenses, retirement funds, college and emergency savings. Are you on track to meet financial goals? If yes – great! If no – why are you falling short? To properly move forward into the next year, you need a realistic picture of where you are now. Put pen to paper and write down all the numbers. It helps to see everything in black and white. Once you know where you stand currently, you can create a plan for the upcoming year. Perhaps you want an emergency savings fund. You never know when the furnace is going to go out, someone in your family has a medical issue or there’s a company layoff. Experts say you should have enough emergency savings to cover three to sixth months of expenses. Maybe you have all your financial bases covered but want to take an exotic vacation? Set the goal, create a plan and start saving for that overseas beach trip. Although it’s a busy holiday season, set aside time to get your money in order for the new year. 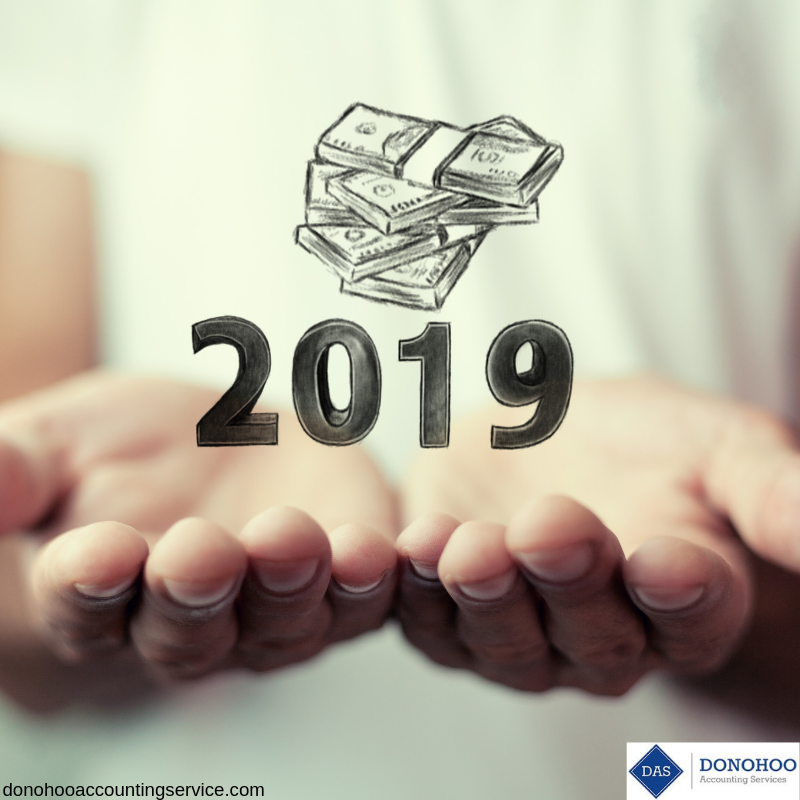 Once you’re ready to file taxes, turn to Donohoo Accounting Services, locally owned and operated by Cincinnati native, Duane Donohoo. 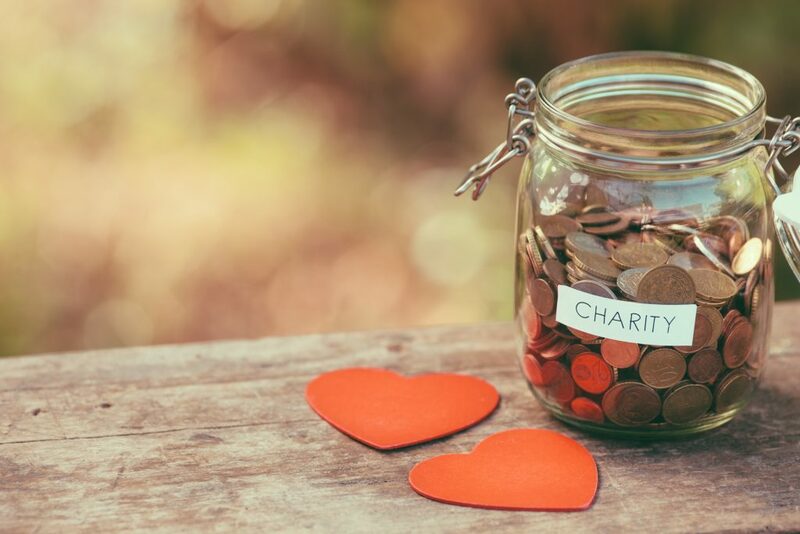 The IRS defines a charitable contribution as “a donation or gift to, or for the use of, a qualified organization.” You must abide by certain rules to claim charitable donations on your taxes legitimately. Do you know the tips for handling donations on your taxes? You must abide by certain rules to claim charitable donations on your taxes legitimately. Charitable Contributions what Are They? Donations include property such as vehicles, household items, clothing, land and cash contributions. You can only deduct the fair market value (FMV) of any property you donate. How Do You Determine The Fair Market Value? Fair market value includes donations of noncash property of items like clothes, household items, land and cars additionally stocks may qualify. The FMV comes down to the price the item you are donating and how much it would sell for on the open market. Do Your Expenses Qualify as a Charitable Tax Deductions? To cover a live-in student who is sponsored by a qualified organization. Out of pocket while serving as a volunteer for a qualified organization. 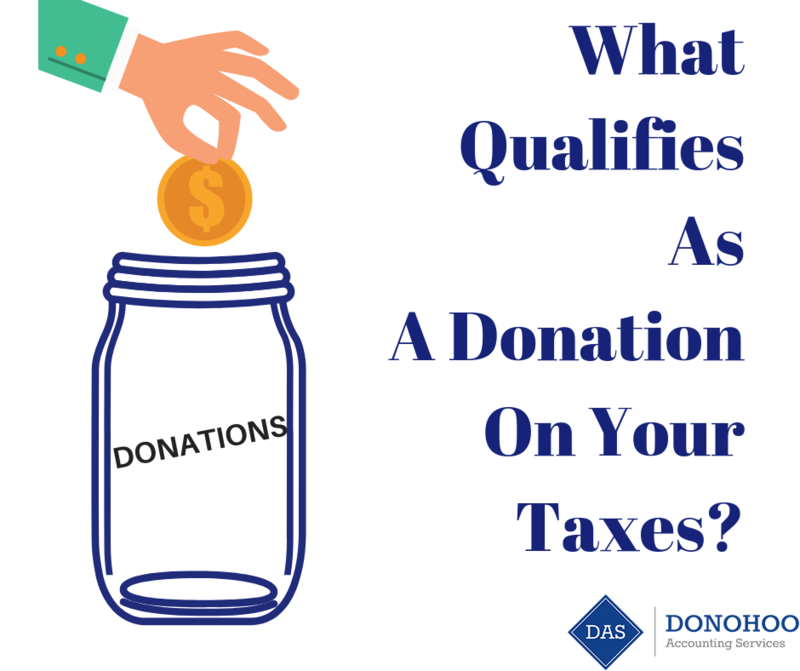 For questions of what counts as a deductible charitable contribution, consult Donohoo Accounting Services. 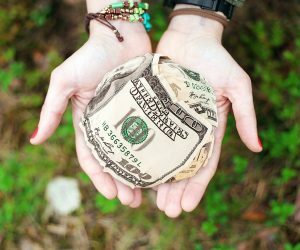 Which Organizations Qualify to Receive Charitable Contributions? These Charitable Contributions Are Not Tax Deductible? How Can I Be Sure I’m Donating to a Tax-Exempt Organization? The easiest way to confirm that you are donating to a tax-exempt organization is to ask the organization directly for proof of their tax-exempt status. You also can search for charities using the Exempt Organizations Select Check tool or confirm tax-exempt status by calling the IRS at (877) 829-5500. The date you made the contribution. The amount of your contribution. 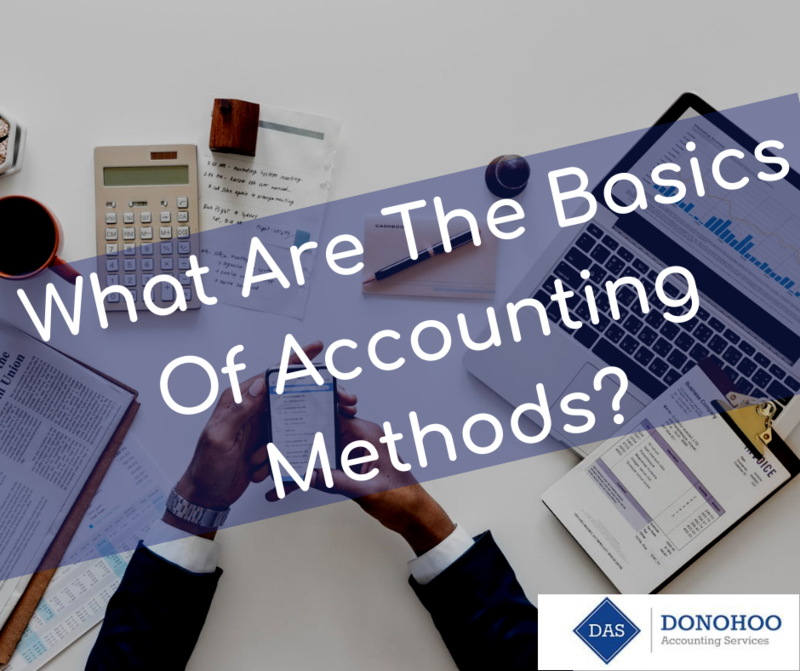 If you still have questions about what is a taxable donation or what constitutes a taxable donation please contact Donohoo Accounting at 513 528 3982. We specialize in helping small businesses with all you taxable needs. 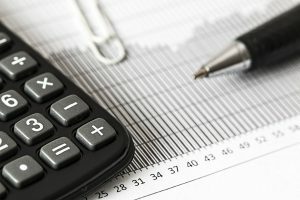 What are accounting methods? 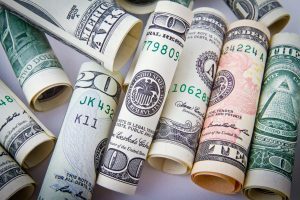 Accounting methods help businesses keep their cash records and assist in preparing money reports by utilizing two fundamental methods of record-keeping for cash. These two methods are cash-basis and accrual basis accounting. 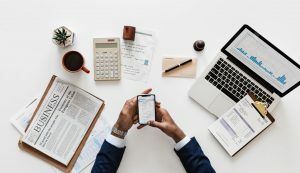 These methods both have their own distinctive advantages of keeping corporate record keeping which help keep track of money coming an and out of the business. Donohoo Accounting knows what are the two types of accounting methods and how to utilize the for your business. Accounting methods help businesses keep their cash records and assist in preparing money reports by utilizing two fundamental methods of record-keeping for cash. What is cash-basis accounting? Corporations recording expenses in financial accounts when the cash is laid out, and they book revenue when they actually hold the cash in their hot little hands or, more likely, in a bank account. For example, if a plumber completed a project on December 30, 2018, but doesn’t get paid for it until the owner inspects it on January 10, 2019, the plumber reports those cash earnings on her 2018 tax report. In cash-basis accounting, cash earnings include checks, credit-card receipts, or any other form of revenue from customers. Corporations recording expenses in financial accounts when the cash is laid out, and they book revenue when they actually hold the cash in their hot little hands or, more likely, in a bank account. Does your company use accrual accounting? This method is when you record revenue when the actual business is completed ex. (is when the completed amount of work that was stated in a contract agreement between the company and its client), not when it obtains the cash. The company records income when it produces it, even if the customer hasn’t paid yet. 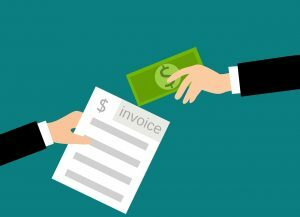 For example, a plumbing contractor who uses accrual accounting records the revenue earned when the job is completed, even if the client hasn’t paid the final invoice yet. Expenditures are handled in the same way. The company records income when it produces it, even if the customer hasn’t paid yet. Equity: The net worth of your company. Also called owner’s equity or capital. 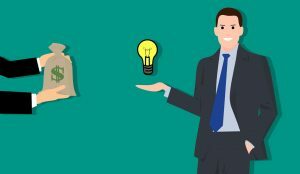 Equity comes from investment in the business by the owners, plus accumulated net profits of the business that have not been paid out to the owners. It essentially represents amounts owed to the owners. Equity accounts are balance sheet accounts. Assets: Things of value held by your business. Assets are balance sheet accounts. Examples of assets are cash, accounts receivable and furniture and fixtures. Liabilities: What your business owes creditors. Liabilities are balance sheet accounts. Examples are accounts payable, payroll taxes payable and loans payable. Debits: At least one component of every accounting transaction is a debit amount. Debits increase assets and decrease liabilities and equity. Credits: At least one component of every accounting transaction is a credit amount. Credits increase liabilities and equity and decrease assets. While all these terms may seem a foreign language or a little overwhelming they can keep your business finances in order and make tax time a lot easier when it comes time to file. Making the everyday accounting run smoothly can be done with Donohoo Accounting Services. Call us today for your free evaluation and let us take the stress out of your day-to-day money functions. 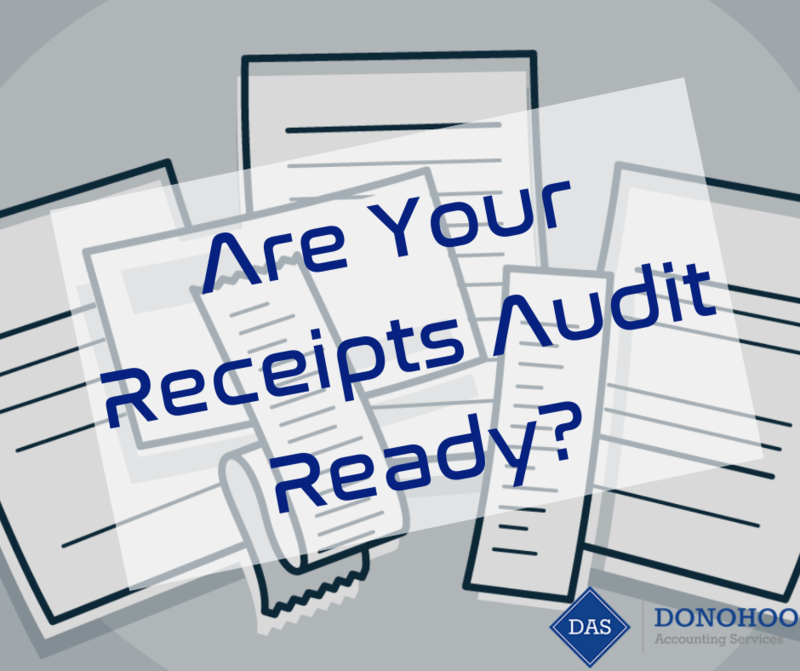 Are Your Business Receipts Audit Ready? Do you often ignore or say too quickly “No” when asked whether you want a receipt? Not small-business owners. Knowledgeable business owners just know how to keep receipts. If they don’t, their tax return could be at risk. 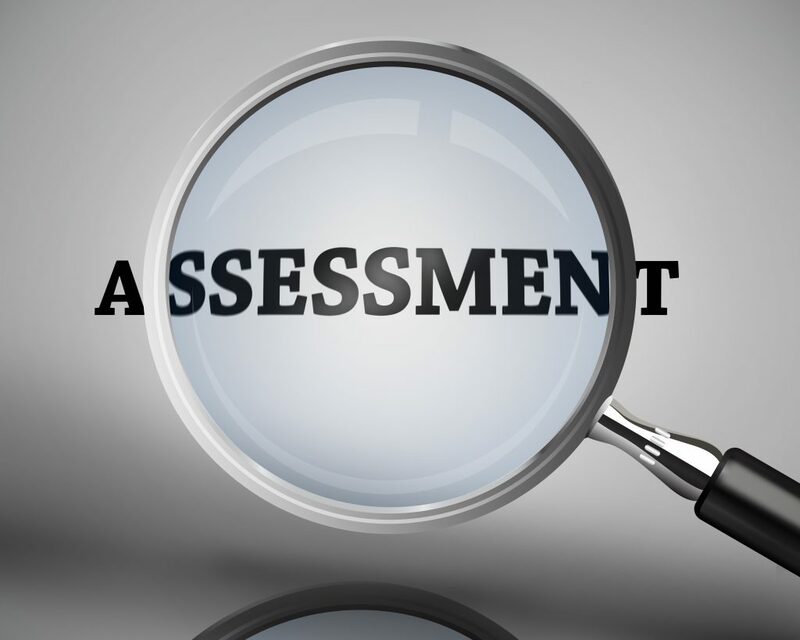 The question is: Are your business receipts audit ready? The first mindset to get into (especially if you’re trying to prepare your receipts for taxes) is creating a tiny note of the business purpose on the receipt. 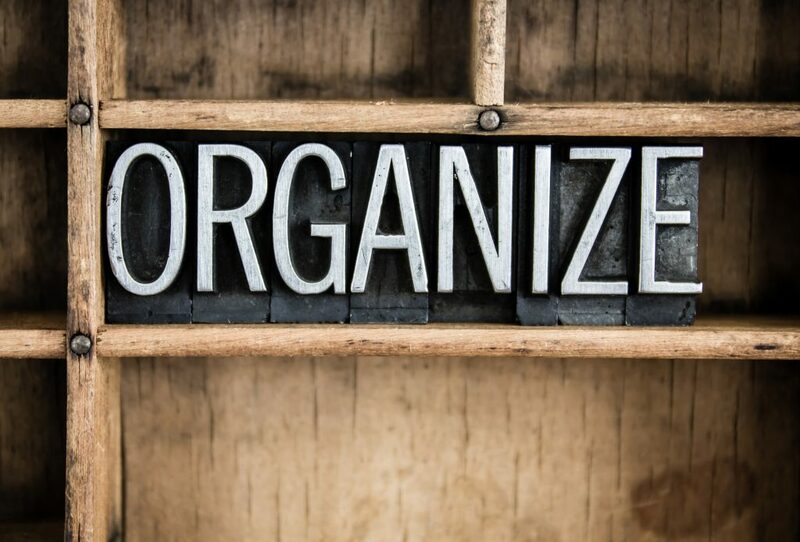 Whether or not you inscribe directly or put aside time at the top of the day, week, or once a large amount of buying has been completed (say at the end of a business trip for example), you’ll need the purchases to be recent enough in your mind that you will remember to label them properly. Be sure that you create the note because this one thing which will permit you to classify the expense later. Merely writing “lunch” might not be enough to jog your memory if you’re audited a year or two later. Now that you’ve taken note of all these numbers, the next step is following and organizing it, so you can put the receipts into specific classifications. This will make tax time a breeze and permit you to refer back to any receipts without having to look through tons of files. 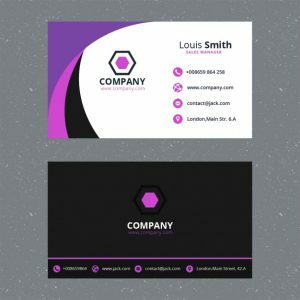 Advertising: includes things such as business cards, mailing lists/mailing list software, brochures, outside marketing company, website design, development, and maintenance. 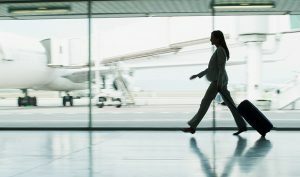 Travel: there are certain criteria to meet for travel expenses to be deductible, but items that may be included are lodging, meals, airfare, baggage & shipping, rentals, taxis, dry cleaning and mileage, and parking expenses. there are certain criteria to meet for travel expenses to be deductible, but items that may be included are lodging, meals, airfare, baggage & shipping, rentals, taxis, dry cleaning and mileage, and parking expenses. Entertainment and Meals: These items may be examined thoroughly by the IRS so be sure these items get listed correctly such as from a business trip. Legal and Professional Fees: attorney’s fees, accountant’s fees, other professional consultants’ fees directly related to your business. Indemnification: may include business liability insurance premiums, property insurance premiums, disability premiums, workers’ compensation premiums for employees. Professional Dues and Licenses: may include franchise fees, professional license fees, business licenses. 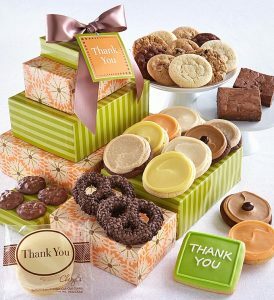 In-Kind: Gifts given to business contacts are deductible but are limited to $25 per person, per year. A crucial step is organizing your receipts and being thorough with your method. Attempt to keep expenses separated by paying with a “business only” designated credit card or bank account when possible and avoid paying in hard cash. Duane Donohoo being self-employed himself understands the challenges of owning a small business. He understands the burden the IRS can be to a small business or individual. It was this experience that relates to his self-employment clients and individual clients. Call today (513-528-3982) for a free consultation to find out how Donohoo Accounting Services, Inc. can serve you. Author Donohoo Accounting ServicesPosted on October 19, 2018 Categories Accounting / Bookkeeping, Budgeting, Business Taxes, Personal Finanace, Tax Planning, Tax Preparation, UncategorizedTags accountant, accounting, Advertising, Are Your Business Receipts Audit Ready?, Audit Ready, business tax, cards, cash, check, cincinnati, debt-free, deductible, document, documentation, emergency fund, employer, Entertainment and Meals, expense, file, funds, income, Indemnification, Legal and Professional Fees, money, personal finance, preparation, self employment, small business, tax, tax planning, tax preparation, taxes, tips, tips and tricks, Travel, wage garnishmentLeave a comment on Are Your Business Receipts Audit Ready?